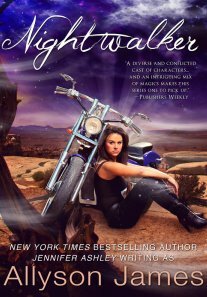 Nightwalker by Allyson James is out!! In my life as Allyson James, I'm pleased to announce the release of Nightwalker, Book 4 in the Stormwalker saga. I'm thrilled to finally be able to offer this book. It will be available in all e-formats and print. Right now the Kindle version is up, as is the Smashwords version. I'll add links as the others become available in the next few days. Both vendors allow you to sample before you buy, so you can enjoy the first chapter or so for free. For Stormwalker fans, the pub date for Nightwalker is now Sep 23, 2012. This is a full-length novel, 90,000 words, and will be available in ebook and print (ebook first, print in about a week). 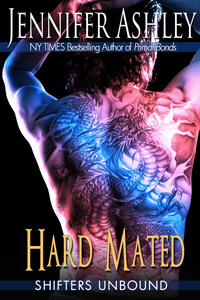 I'm blown away about Hard Mated (Spike's story). It's hit the USA Today bestseller list for two weeks running, and now has hit the the top 10 list of all Indie books this week. I am thrilled and amazed. And relieved. BodyGuard (the previous indie title in this series), did very, very well, and I feared that Spike's story wouldn't get as much traction. Imagine my surprise to find that Spike's book is my bestselling e-book ... well, ever! But enough about my happy dance. If you don't read ebooks, you can get Hard Mated in print from Amazon (the short story, Shifter Made, has been bundled with it as well). 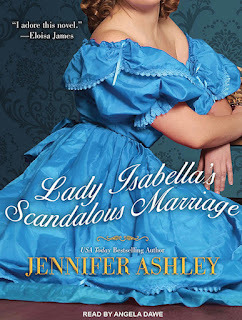 http://www.jennifersromances.com and click the link. You can read the excerpt on the page or download it to read on your computer or device (Kindle, Nook, Kobo, Stanza, Adobe Digital Editions, whatever). The PDF file can be read in Acrobat reader or printed. In any case, enjoy the excerpt, and many thanks to those who have already downloaded and enjoyed Hard Mated! This contest is now closed. I have contacted the winners! Check your email. PLEASE REMEMBER TO LEAVE ME YOUR EMAIL ADDRESS SO I CAN FIND YOU IF YOU WIN! I'll be taking names through Monday, Sept 10. 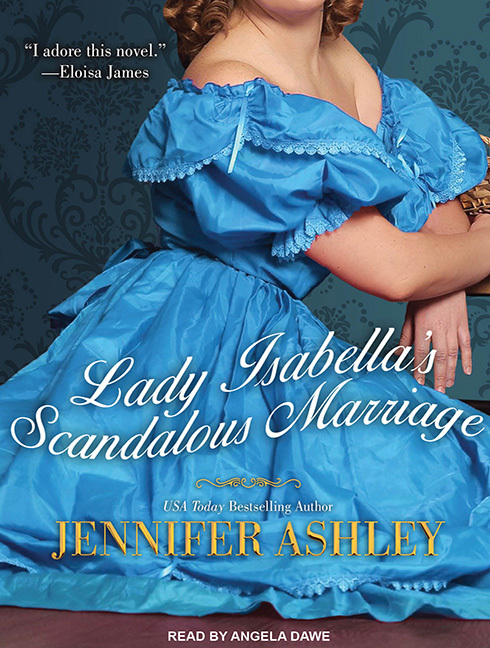 The narrator is the same as the one for the first book (Angela Dawes). She does a great job!